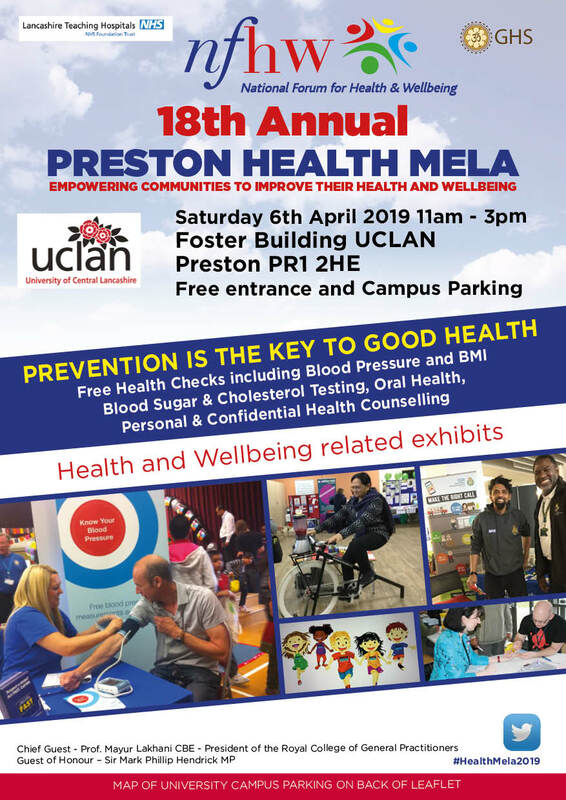 The 18th Preston Health Mela will be held on Saturday 6th April at the Foster building, University of Central Lancashire. 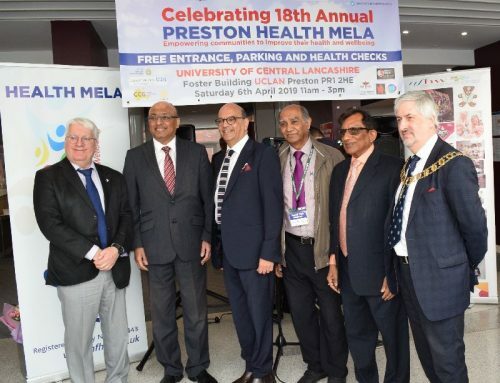 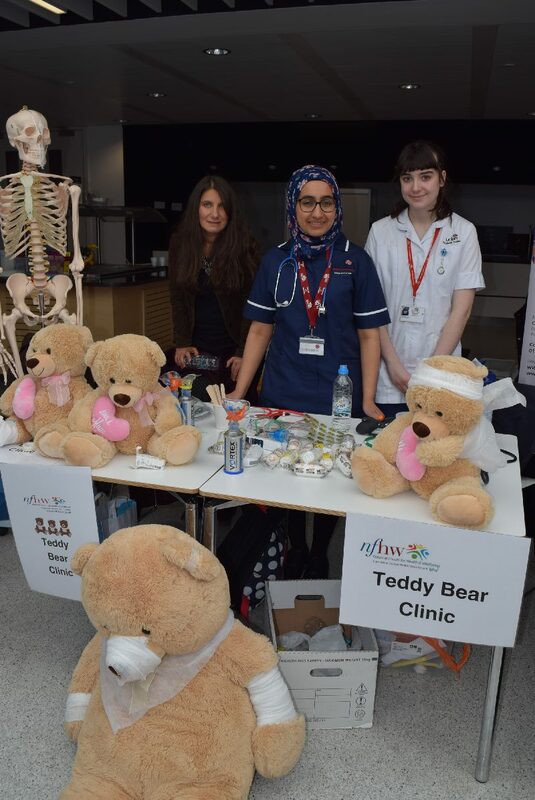 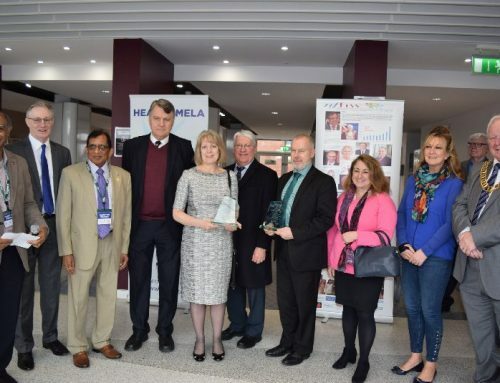 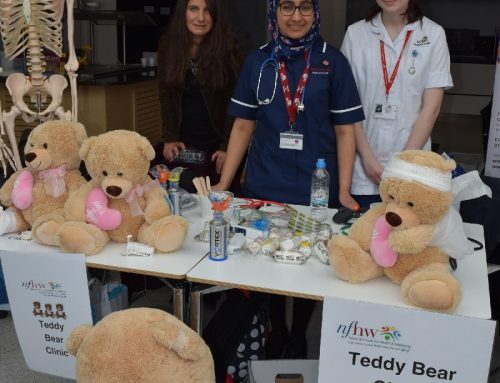 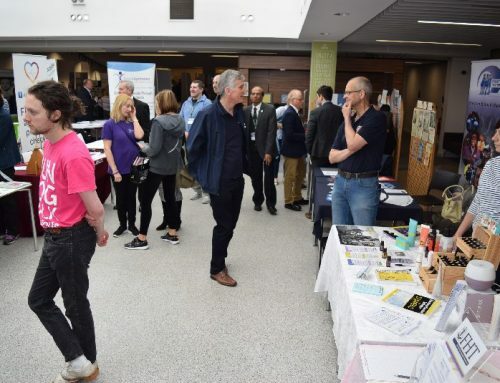 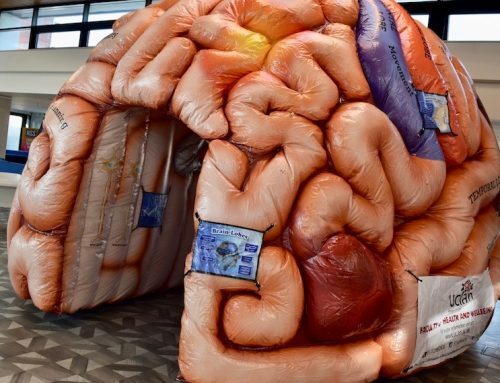 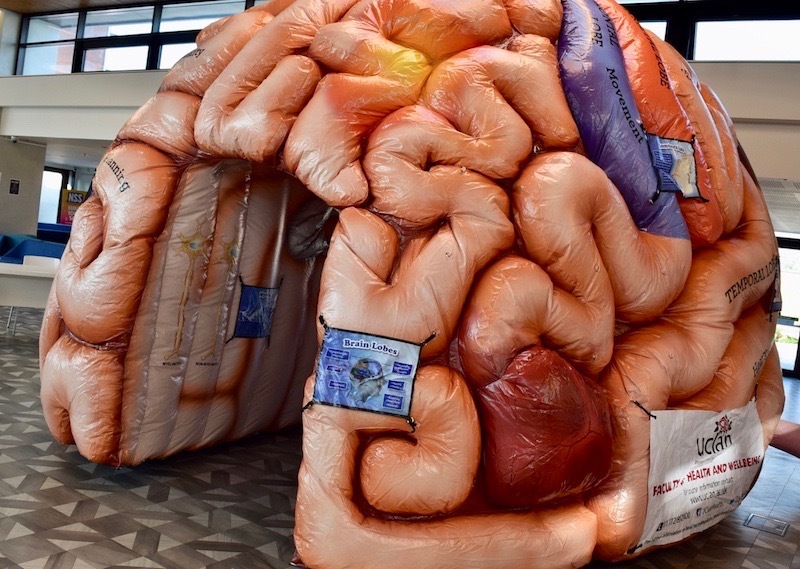 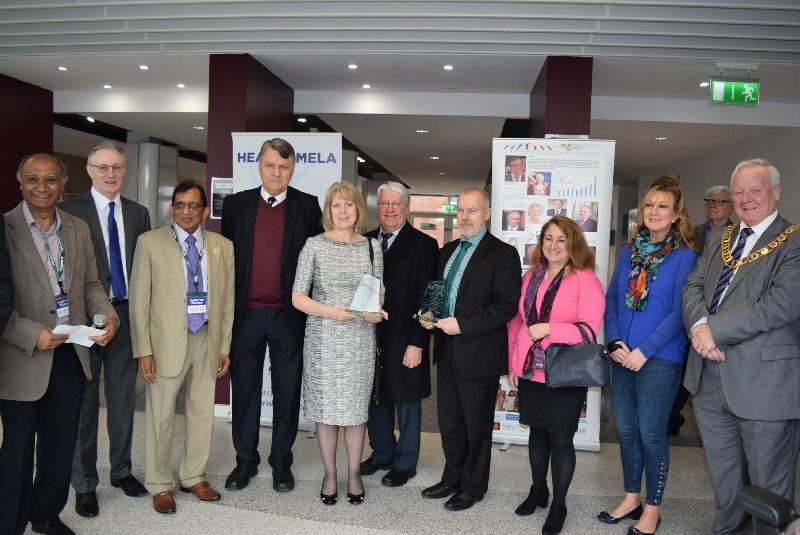 “As the largest provider of health and social care education in Lancashire and Cumbria, UCLan is delighted to once again host the Preston Health Mela. 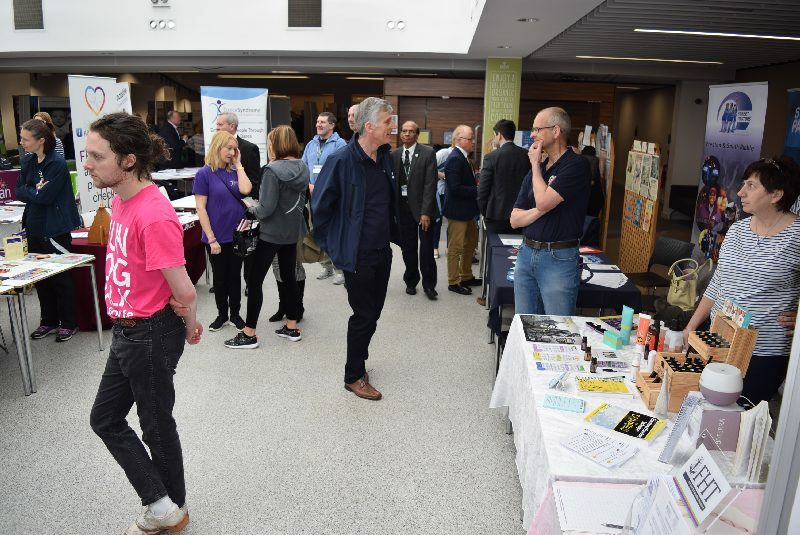 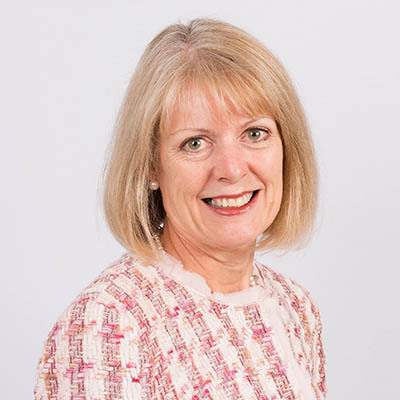 “The initiative has become a national beacon of community partnership, and chimes well with our own civic mission to work collaboratively with a range of organisations and service providers.